October 20, 2015 - The Westover Companies, headquartered in King of Prussia, PA, won several awards at the Delaware Apartment Association (DAA) annual Best of Delaware Apartment Living Awards ceremony this evening. Greenville on 141 Apartments in Price Point A: 1st place for Leasing Excellence, Curb Appeal, and Maintenance, as well as 1st place for Overall Excellence. Allandale Village Apartments in Price Point B: 3rd place for Leasing Excellence, Curb Appeal, and Maintenance, as well as Honorable Mention for Overall Excellence. Cedar Tree Apartments in Price Point B: 3rd place for Leasing Excellence, Curb Appeal, and Maintenance, as well as Honorable Mention for Overall Excellence. 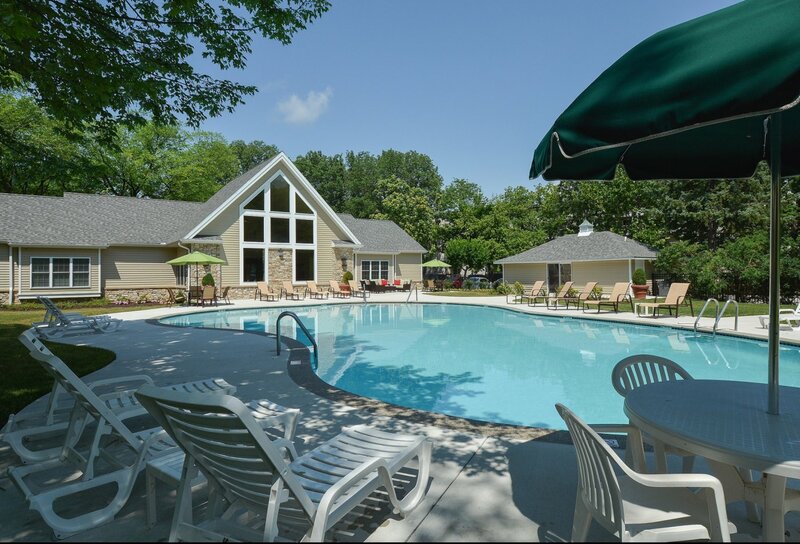 Lake Club Apartments in Price Point B: 3rd place for Leasing Excellence, Curb Appeal, and Maintenance, as well as Honorable Mention for Overall Excellence. Glen Eagle Village Apartments in Price Point B: 3rd place for Curb Appeal and Maintenance, as well as Honorable Mention for Overall Excellence. Gilpin Place Apartments in Price Point B: 3rd place for Curb Appeal. Naamans Village in Price Point B: 1st place for Leasing Excellence, 3rd place for Curb Appeal and Maintenance, as well as Honorable Mention for Overall Excellence. Oak Tree Apartments in Price Point B: 3rd place for Leasing Excellence, 1st place for Curb Appeal, and 2nd place for Maintenance, as well as 2nd place for Overall Excellence. Fairway Park at Pike Creek in Price Point C: 2nd place for Curb Appeal and 1st place for Maintenance, as well as 2nd place for Overall Excellence. Special recognition goes to the maintenance team at Glen Eagle Village Apartments for winning the DAA Maintenance Team of the Year!